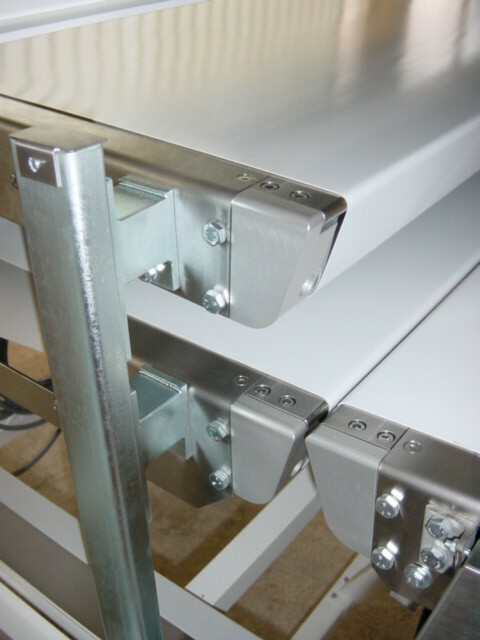 Are looking for a conveyor or single feed conveyors but the available designs do not meet your requirements or are not available on the market? 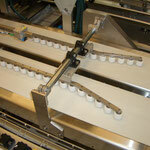 We help you on the best implementation of your specifications. 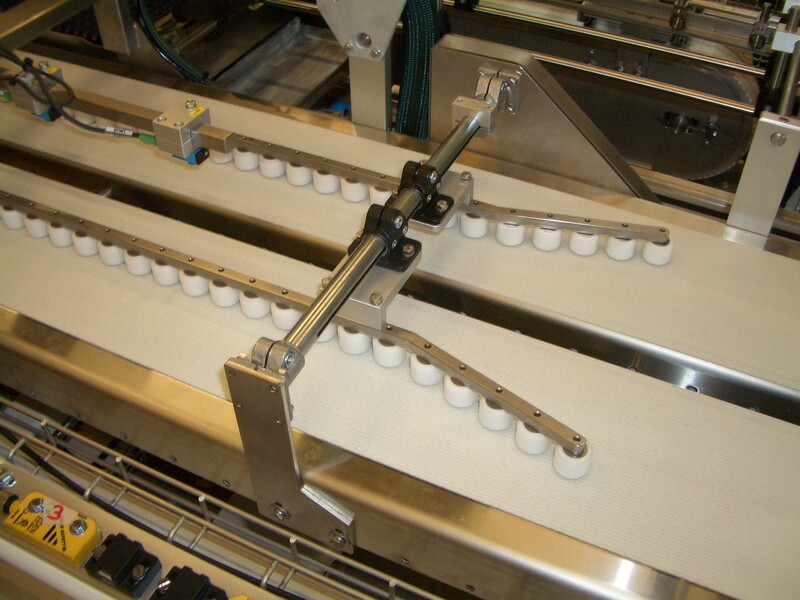 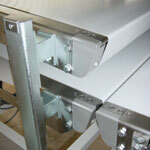 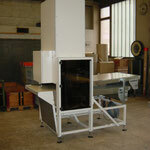 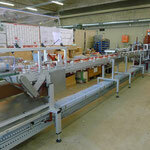 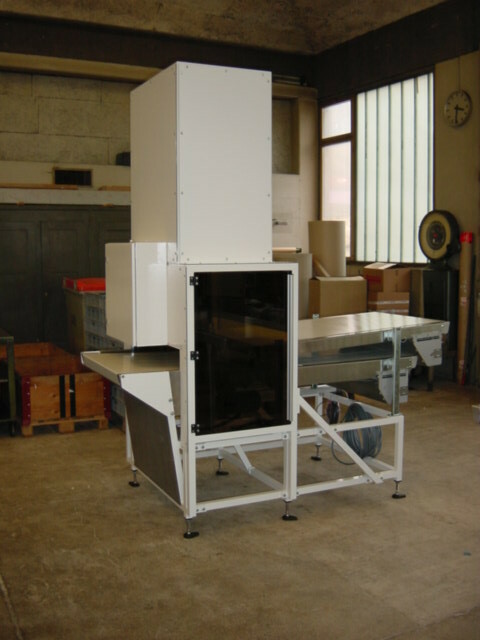 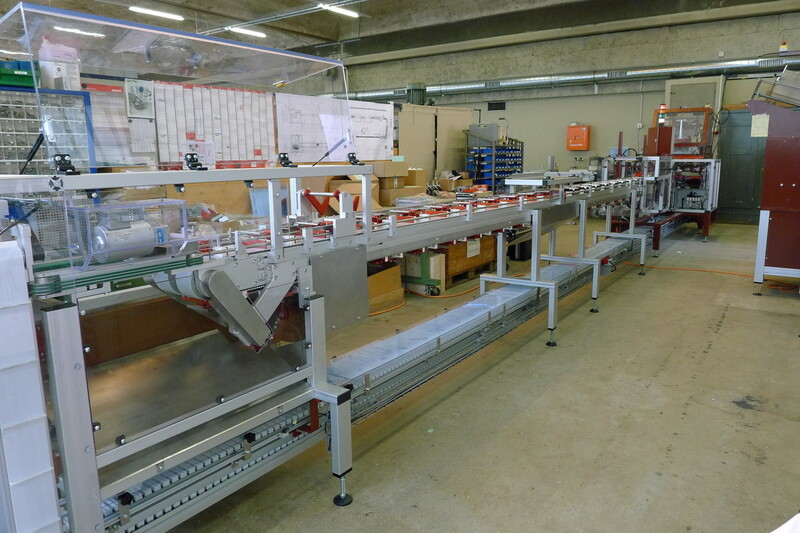 You will have your desired conveyor system in no time thanks to our know-how and internal manufacture with assembly!